So, if you're like me, you became a vegetarian because you like to be annoying. Nothing livens up a party faster than telling the hostess you think she is a blood-thirsty murderer. That's why I was irritated to find a restaurant that manages to cater to both meat-eaters and vegetarians. 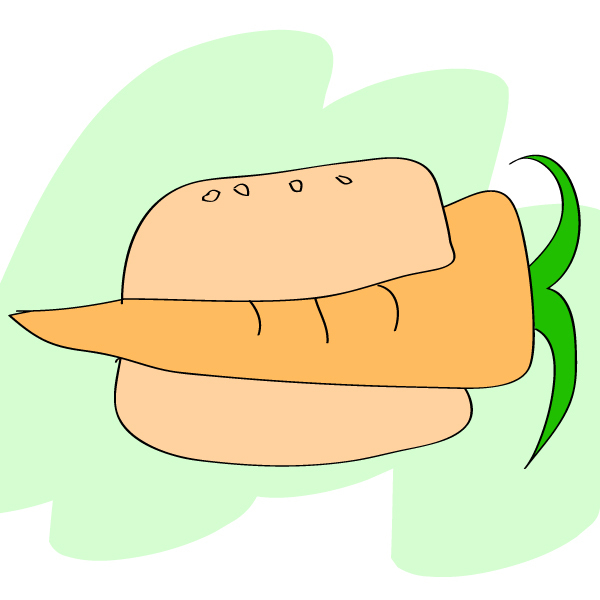 Some of you may already have read my last experience with the house-made veggie patty. 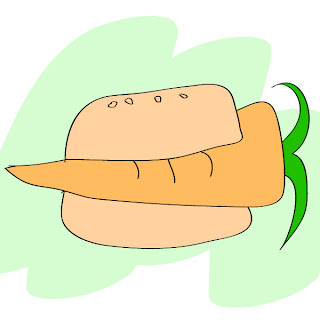 I still think bad veggie patties are a beef-industry conspiracy and since that time I was leery of ordering anything that didn't have a brand name. Also, I was eating meat, so I had conceded the right to be indignant. But that was weeks ago. Now I'm back to being a prickly vegetarian until such time that I change my mind or it gets too hard. I'm also totally trying to eat locally, again, until it gets too hard, because the planet and stuff. Jack and Zach solve both my problems by serving local, vegetarian food. Their place is located in the The Women's Industrial Exchange, but around the side. Your best bet is to go with someone who already knows where it is, because if you are still like me, you are too timid to risk opening the wrong door and will end up at Caribou Coffee again. Assuming you go with someone or aren't crippled by social anxiety, you will find that the interior is reminiscent of a lunch counter but without being tragically hip or annoying. Either Jack or Zach will take your order. The tea is legit, with leaves and everything (who knew?) as is the chocolate milkshake (is that cocoa I taste?). The drinks were served in mason jars, which is how we serve drinks in my house, so it turns out we have been cool all along. The veggie patties come on a bun with pickled onions that, full disclosure, will make your breath stink for the rest of the day, so plan accordingly. They also come with homemade potato chips of both the sweet and normal variety. I got the original veggie patty, but I also heard good things about the curry from my co-eaters. The veggie patty was rich, slightly crisp and the cheese was sharp and flavorful. Both complimented the onions and greens. My plate was cleaned. I would have taken a picture, but I was there with co-workers who probably wouldn't have understood my compulsion to take a picture of an empty plate. No one that was with me got the sausage, so if you head over and try the meats, drop me a line and let me know how it was. As a heads up, they aren't open for dinner.